Is James Comey throwing McCabe under the bus? Former Director of the FBI James Comey is being grilled about his former Deputy Director Andrew McCabe. 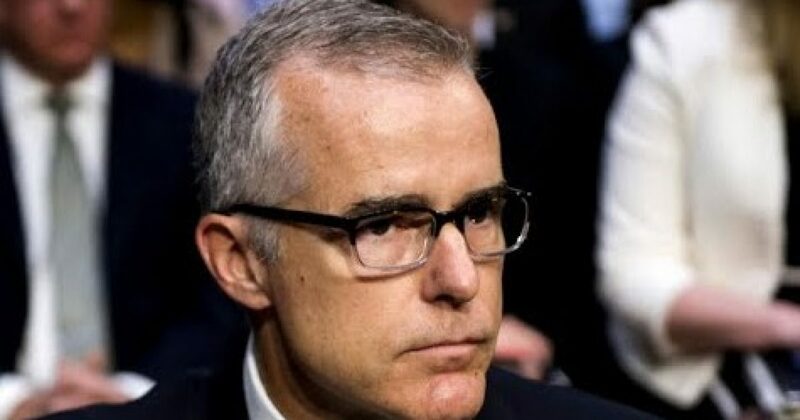 There has been a criminal referral regarding McCabe and the possibility that Mr. McCabe has made false official statements. Lying to federal investigators is not a career-enhancing move, I don’t care who you are. McCabe’s attorneys are all up in arms that a leak about this has occurred. Liberals never complain when the leaks affect a conservative.